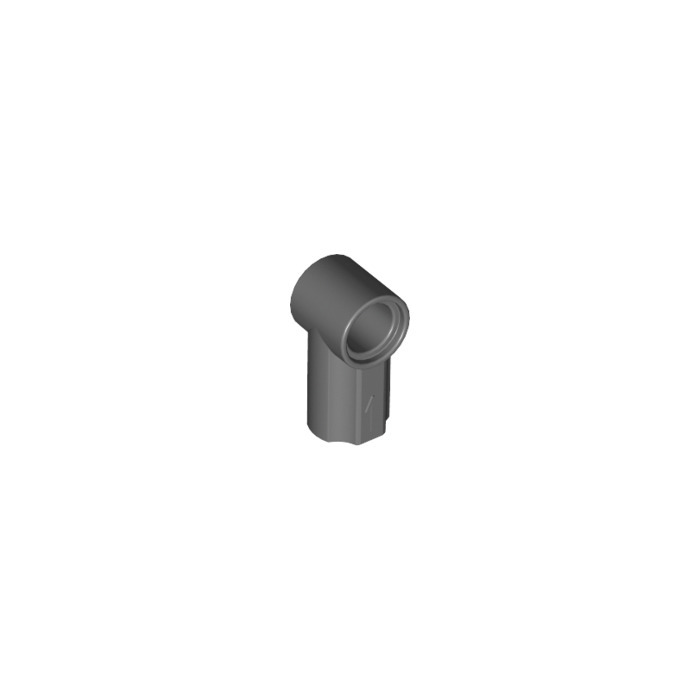 LEGO Dark Stone Gray Angle Connector #1 has been used in at least 155 LEGO sets over the past 15 years, since it was first used in 2004. 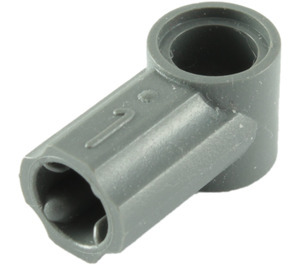 You can also find this part in at least 52 other colours. 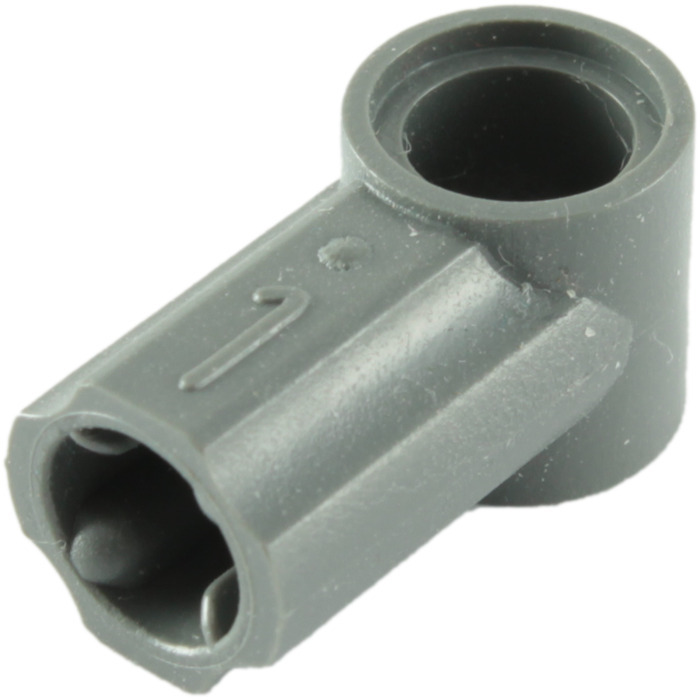 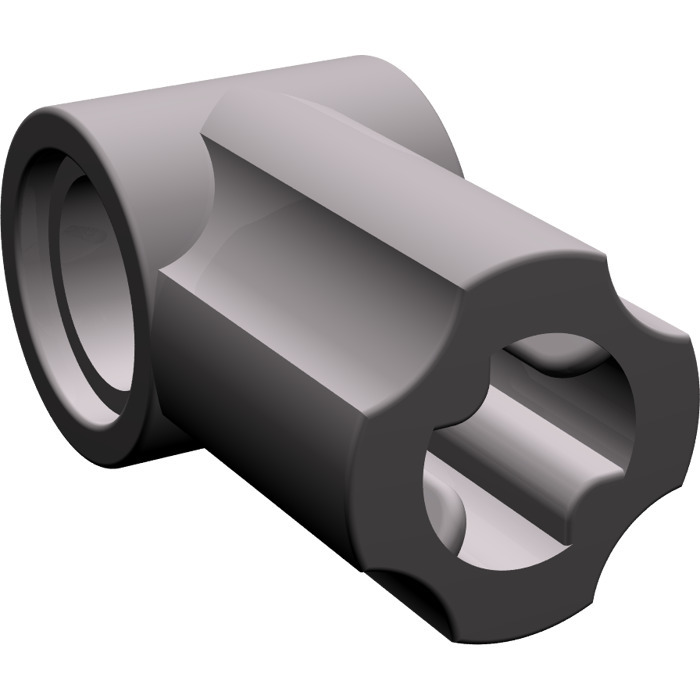 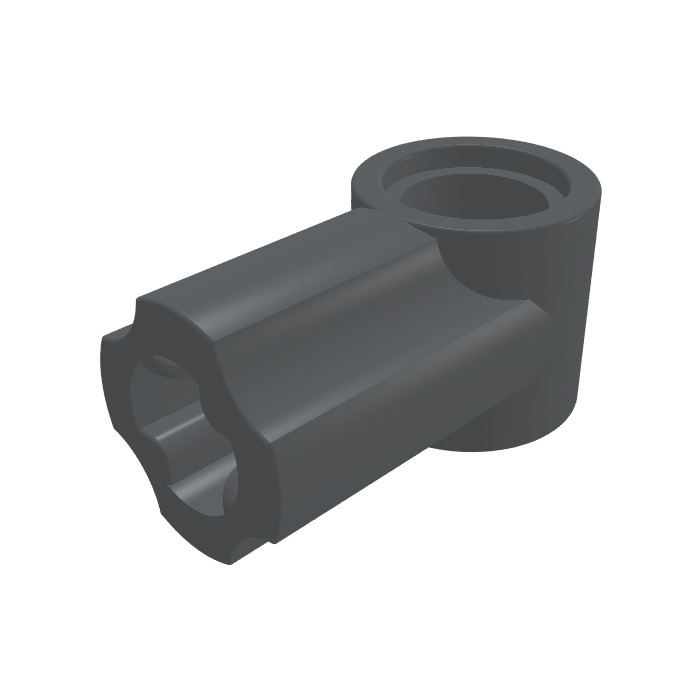 It has the design IDs 32013, 42127 which can usually be found molded into the bottom of the part.